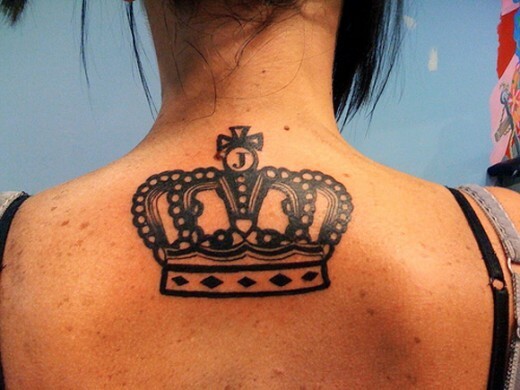 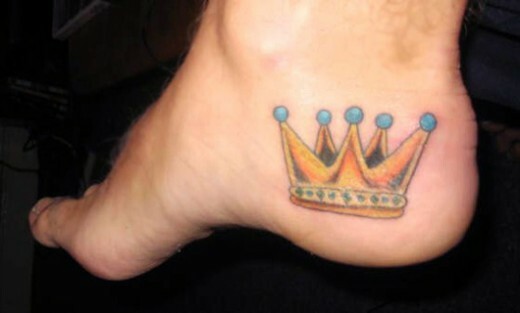 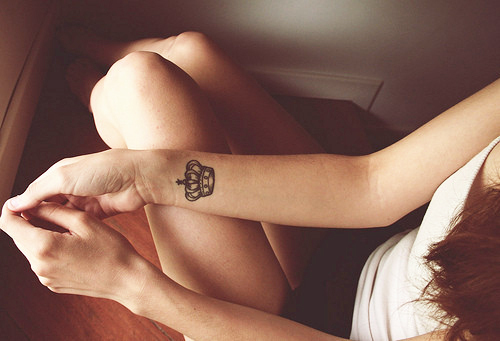 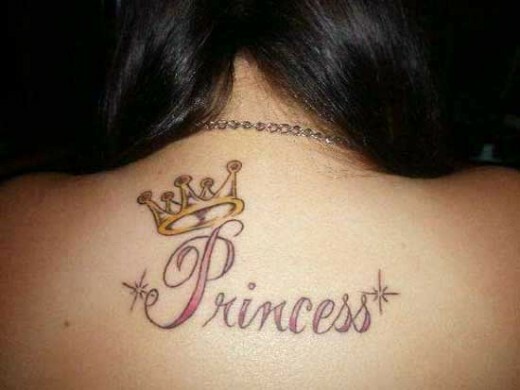 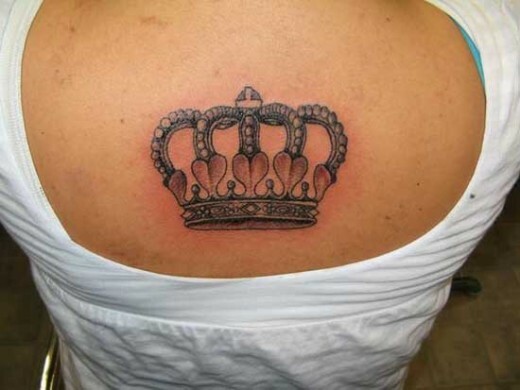 Crowns and crown tattoos mean essentially the same thing; they symbolize superiority, regality and power. 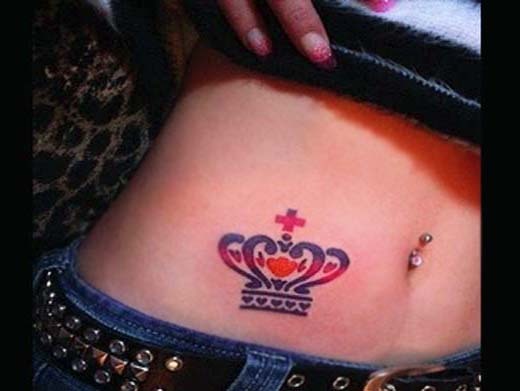 These are just basic ideas, however, and many people like to assign their own meaning to this symbol; some prefer something cute, while others may apply a more serious significance. 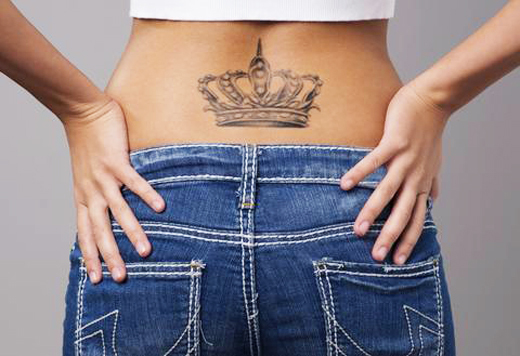 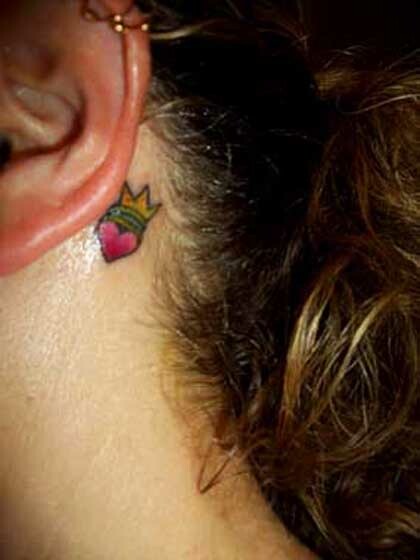 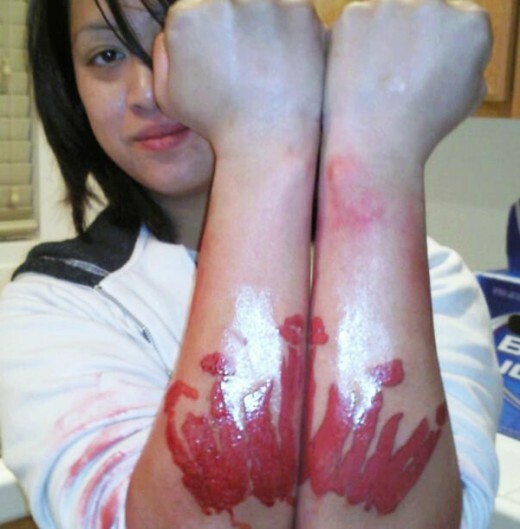 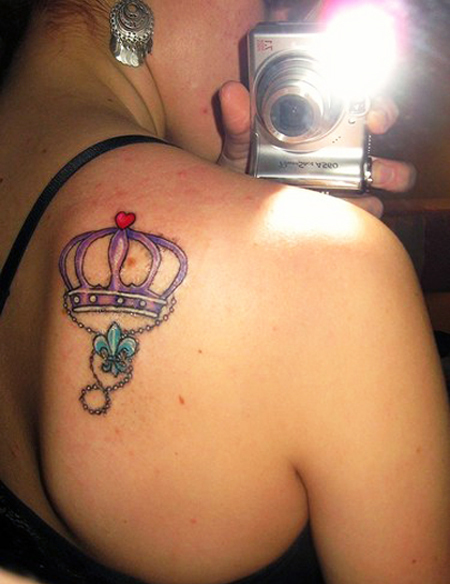 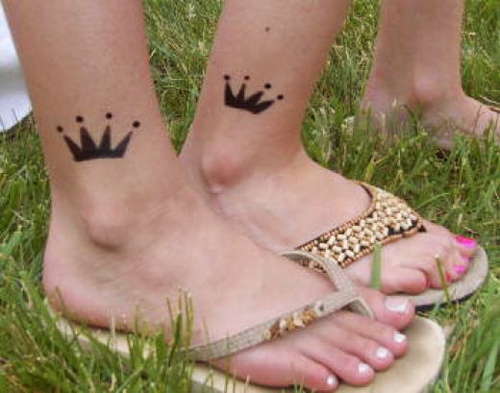 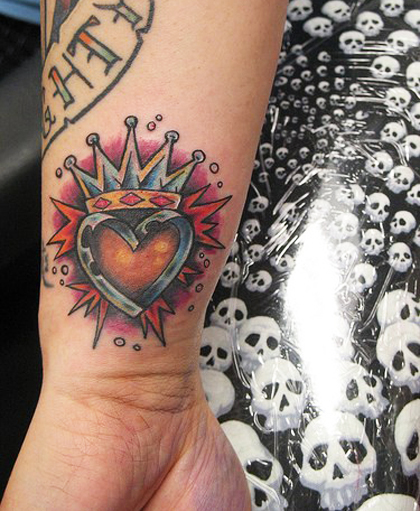 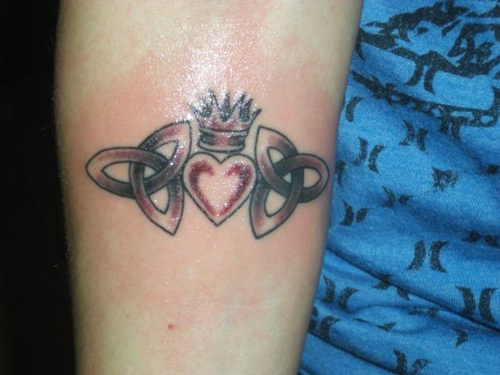 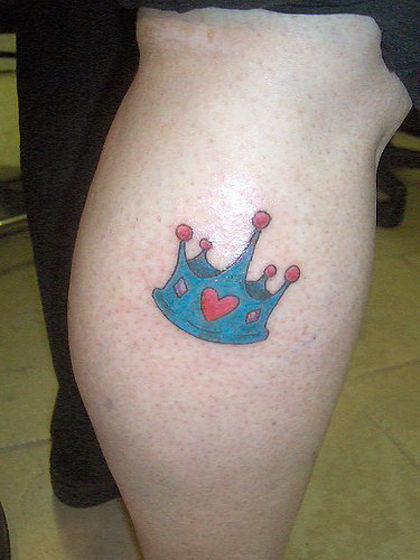 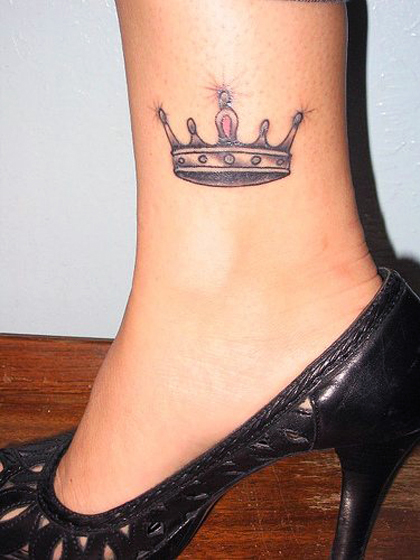 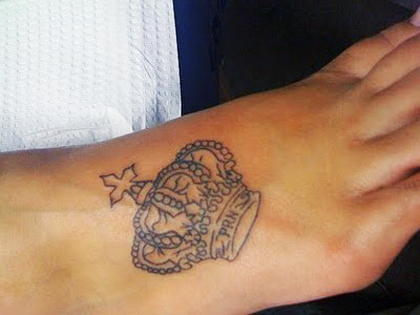 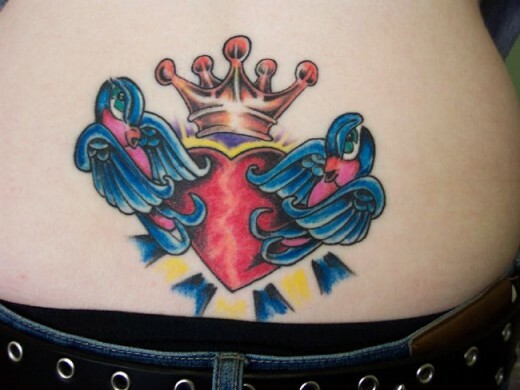 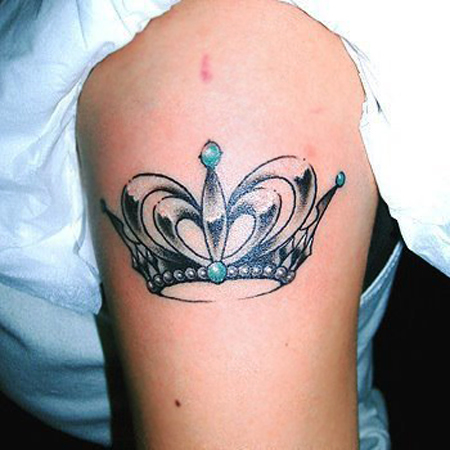 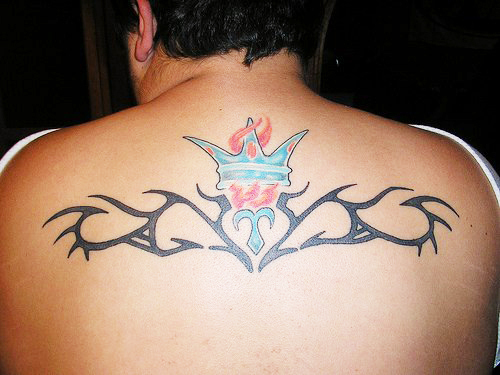 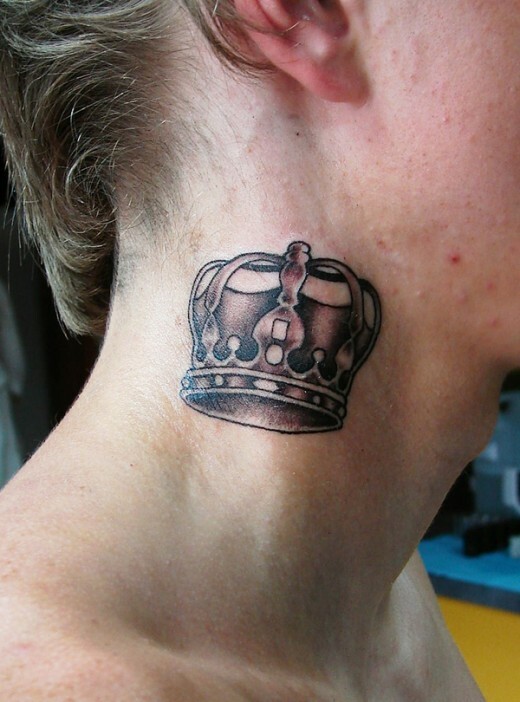 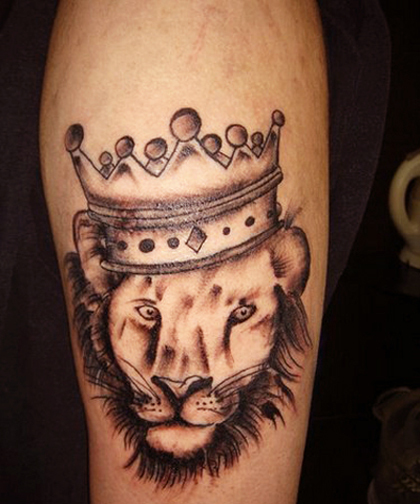 Crown tattoos tend to make a bold statement of how the wearer sees him or herself. 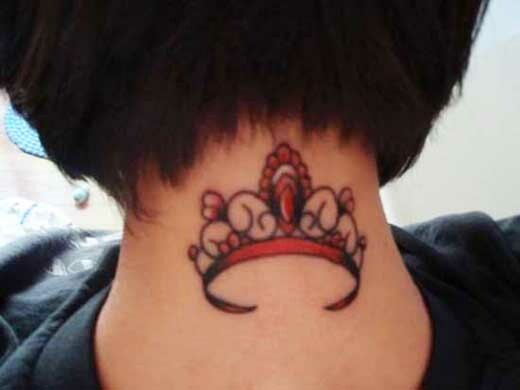 They tell the onlooker that this person may be confident, highly religious, or have complete control over their own life.